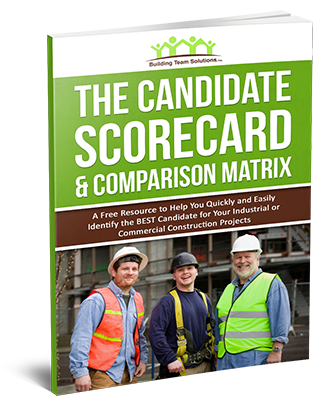 Get the "Candidate Scorecard & Comparison Matrix" for FREE! Easily rank your candidates' overall qualifications for the position. Organize and rate each candidate numerically. Easily determine if a second interview is warranted. Compare the remaining candidates side by side. Easily choose the best one for the job! Use This Free “Cheat Sheet” to Easily Vet Your Candidates so You can Build the Best Team for Your Company! 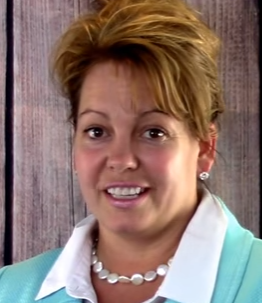 Ms. Olvera's zeal for starting and growing small businesses have yielded 9 Full time office staff and almost over 100 PT employees working in the field. Building Team Solutions Inc, which specializes in providing staffing for commercial construction and industrial projects, was founded in 2010 (with locations in Austin, Dallas and satellite offices in Raleigh and soon Utah). A Free Resource To Help You and Your Team to Quickly and Easily Identify the BEST Candidate for Your Company. Enter Your Details Below & Download Your FREE Copy Of The "Candidate Score Card & Comparison Matrix"